500% First Time Deposit Visit website for full T&C's. 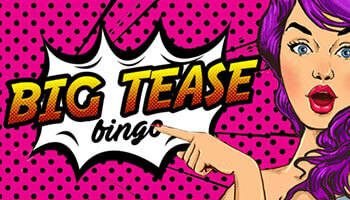 Big Tease Bingo was chosen as one of the best UK bingo sites! If you like your bingo sites cheeky and fun, then we have some great news for you. 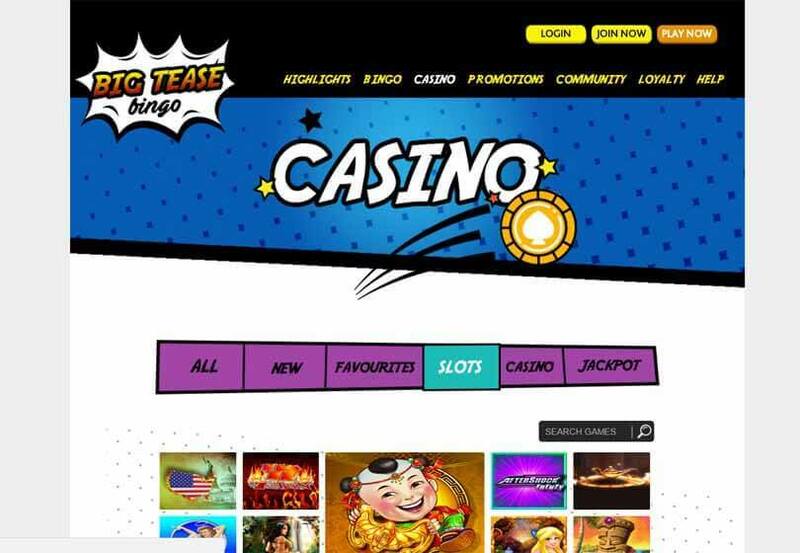 Big Tease Bingo is brand new and there are some awesome perks to playing there. If you’re looking for the gossip on this new site then you’re in the right place! These are really what we think of as the hallmarks of their sister site, so those looking for the same great promos will be sure to feel catered to. Don’t worry though, they have their own exclusive promos to play with too. All offers are subject to T&Cs, so you can check them out on the site to find out more. The network that this site launched onto is brand new too; it comes from Roxy Media and it could be the first of a lot more sites on the network. At the moment, there are two sister sites but we can’t wait to see them cranking out more of these in future. With those special offers and an experienced team, we’re expecting this network to go far. Big Tease really exemplifies branding done right. This site really lives up to its name, with a cheeky site design and bright theme. There’s so much that could be done with a name like that and Big Tease really offers something that’s completely unique. We like our sites to be as out there as possible; an aspect that this site really does well on. 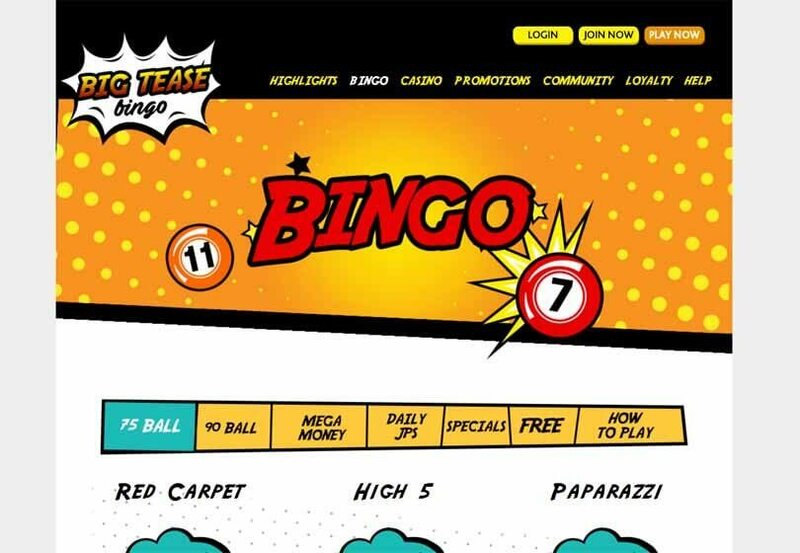 Big Tease Bingo is a new Dragonfish bingo site, so most players will know what to expect in their lobby. While they tend to have all the slots and bingo offered by the network, there are some special games in there too. Even linked games are available on the network, giving players on both brands their chance to win the prize pool. 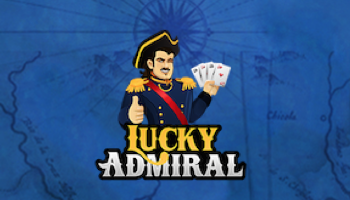 We’re always looking for Dragonfish sites that offer a great gaming experience and also their own exclusive features. Big Tease Bingo seems to be doing just that! 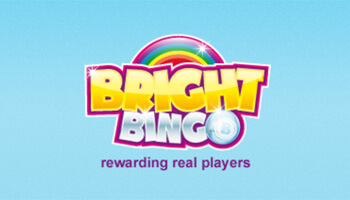 Players can pay with PayPal when they head over to this bingo site.  Fans of alternate payment methods can also use Paysafecards, which is a pretty handy option for the security aware out there. In short, we’re incredibly excited to see this new site online, and to witness everything that it’s already offering their players. 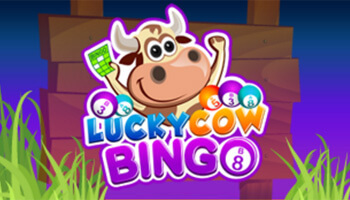 We’ll be bringing you all the latest news as we update this Big Tease Bingo review regularly with new offers and games.